We are pleased to invite you to the launch of our new flagship range, the 500 Series. 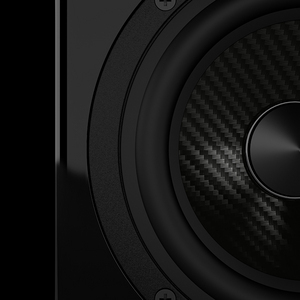 The stand-mount AE500 and floor-standing AE509 will feature our newly developed Carbon Fibre tweeters and mid/bass drivers, designed to match the pistonic power & accuracy of our legendary ceramic aluminium drivers but with improved self-damping for a smoother, more transparent sound. These unique drivers are housed in our new piano finish or wood veneer Resonance Suppression Composite (RSC) cabinets, evolved from the prestigious Reference Series.